Calculator for iPhone - Calc Pro by Panoramic Software Inc. 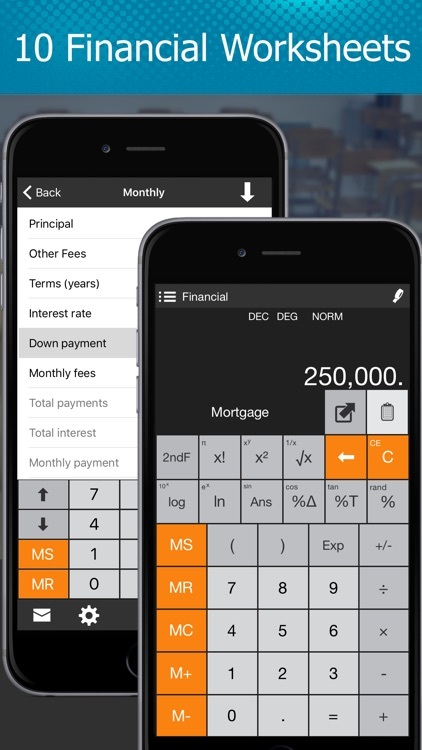 The top mobile calculator is now available on your iPhone and iPhone plus! 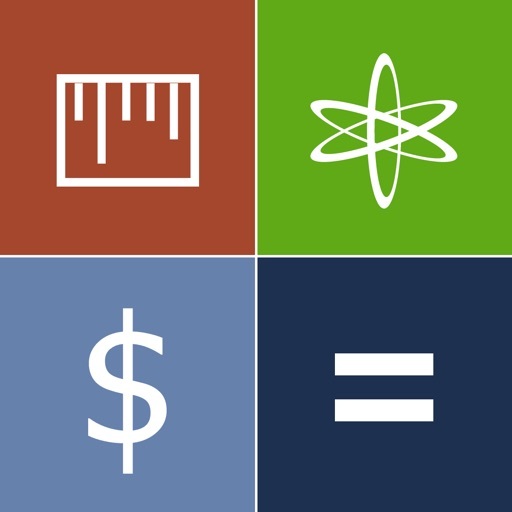 Calc Pro is the trusted choice by students and professionals around the world. 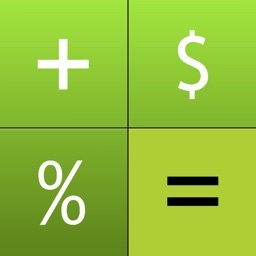 The only calculator on the app store that can truly replace your pocket calculator. 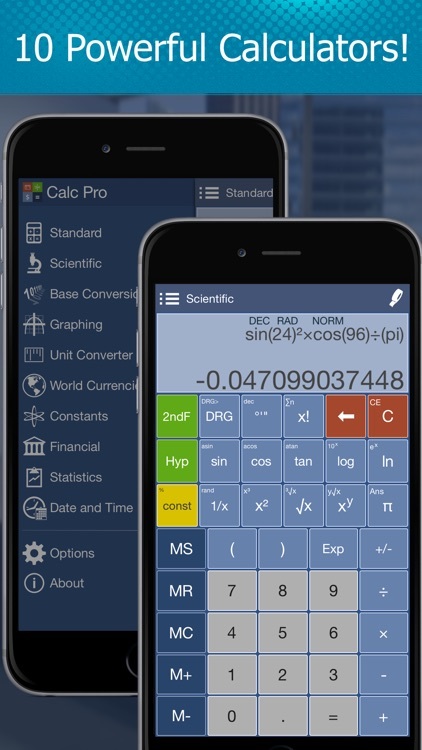 Calc Pro offers more power, more features, and more accuracy than any other mobile calculator. 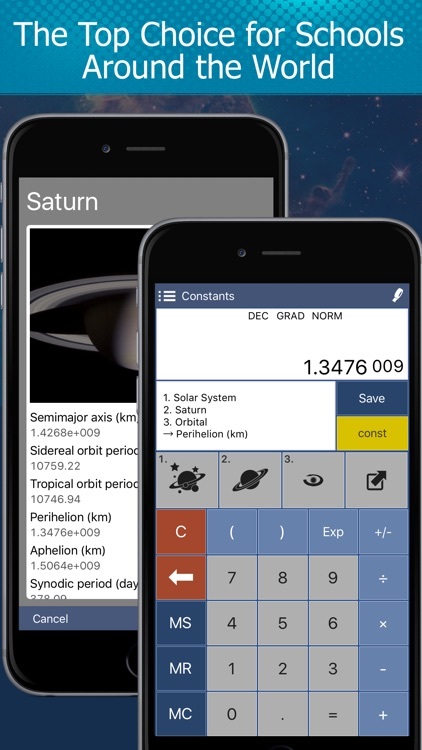 With ten (10) powerful calculators, ten (10) financial and eight (8) statistical worksheets, Calc Pro truly has a calculator for every occasion. 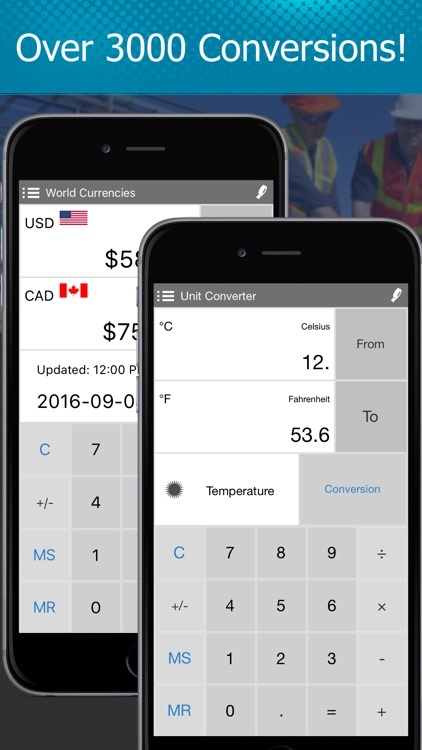 Whether you are checking the latest currency rates or converting simple cooking measurements, Calc Pro makes it easy to solve even the toughest calculations. 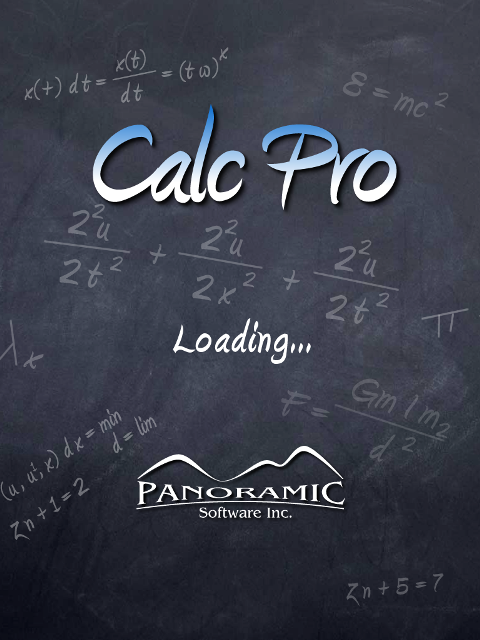 Calc Pro HD is a serious piece of computing equipment. 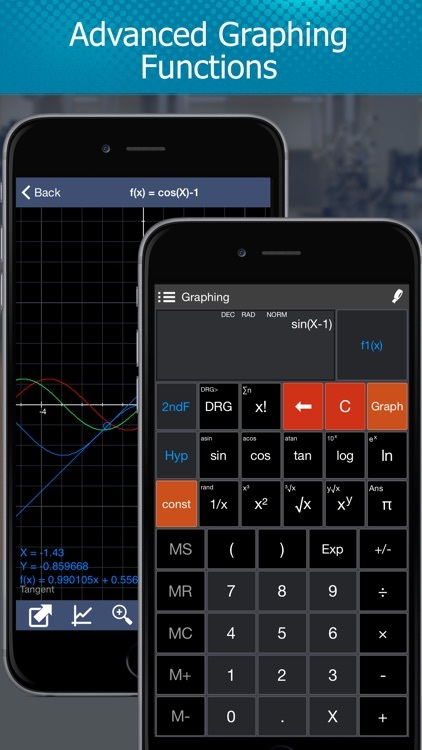 As calculator apps go, this may just be the only one you will ever need. With 10 different calculator types, unit conversions, and world date and time features, it will save you time and money on multiple purchases. 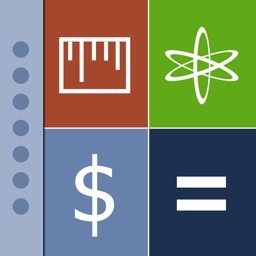 Originally released as an iPhone/iPod touch app, it is now available as an HD quality iPad app.